The original RPG finally makes its way to current gen consoles. 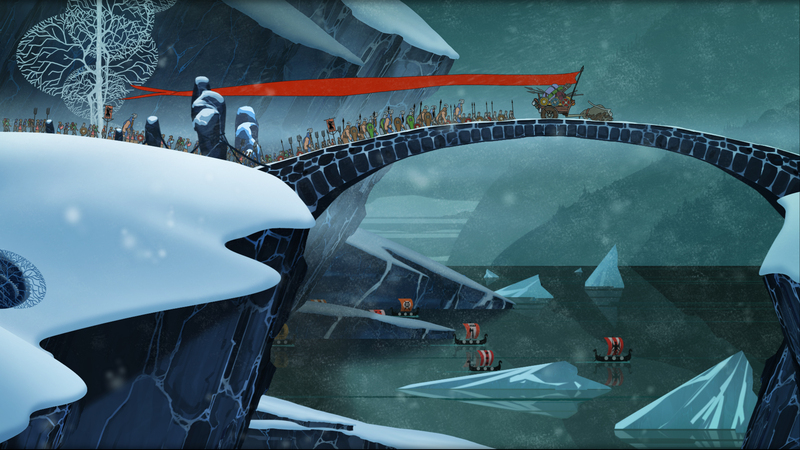 Versus Evil’s The Banner Saga, the original epic role playing game that released on PC in early 2014, is finally making its way to the PS4 and Xbox One. According to community director Lance James, the game will be arriving for current gen consoles on January 12th 2016. It’s also been confirmed for localization in French, Russian, Spanish, Italian, Portuguese and more. Such a process would likely help The Banner Saga 2 which is scheduled to release in Q1 2016 for the PS4, Xbox One and PC. If you’ve ever wanted to get into the epic role playing adventure, this will be the best possible way when the original releases next month. Stay tuned for more updates, especially regarding the sequel’s release date.